('McIntosh' x 'Longfield') University of MN, 1943. Large, red striped fruit with a sweet, pleasant flavor. Excellent flavor good for eating. Good storage life. 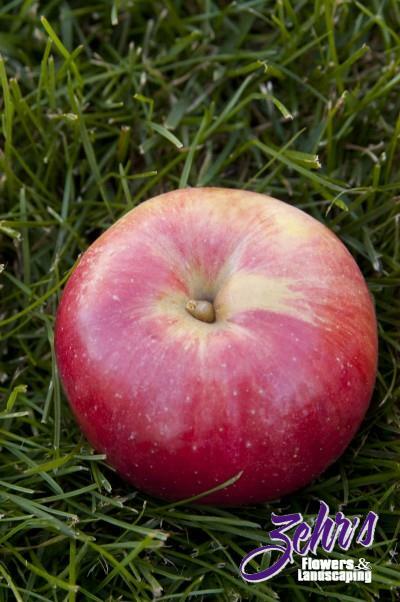 One of the most popular apples in MN. Resistant to cedar-apple rust. Unsuitable pollinator for 'Connell Red'.